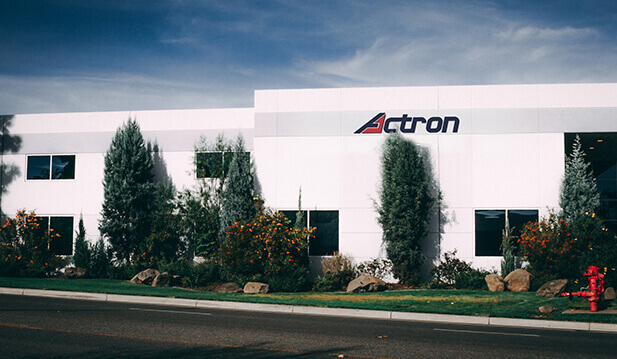 Since its inception, Actron has believed that the world’s most important industries and products should be built with the highest quality products and components. Our story began in 1971 when Robert Rechberg, a highly-experienced machinist and engineer who learned his trade in the watch-making business in both Germany and the U.S., founded Actron. 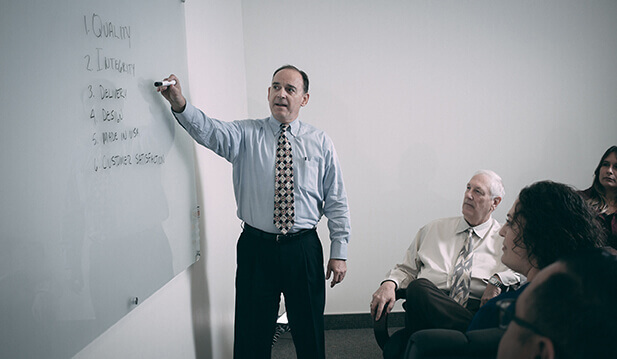 His original business goal was focused and clear: design and manufacture innovative latching solutions for the aerospace and marine industries. Today, as we’ve expanded into a myriad of product lines and incorporated advanced computerized tools, we’re proud to be acknowledged as a leader in customer service and product performance by our diverse commercial, business and military aviation, marine, and specialty vehicle customer base. 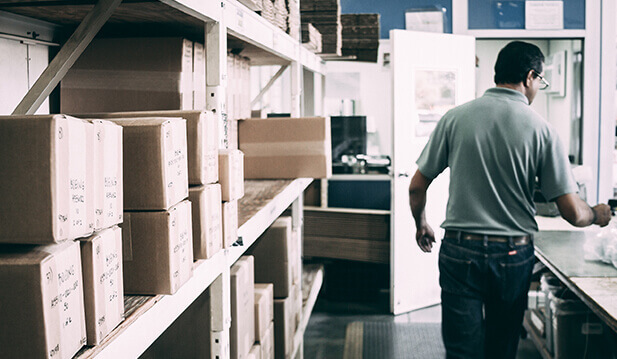 Also, we’re supported by the largest network of stocking distributors in the industry, providing fast access to our products both domestically and internationally. We’re happy to have you visit, and we can’t wait to show you more.